It’s seriously so simple. Everything is the same price, $1! Dollar Tree really has a huge assortment of products and it seems I discover something new every time I go. 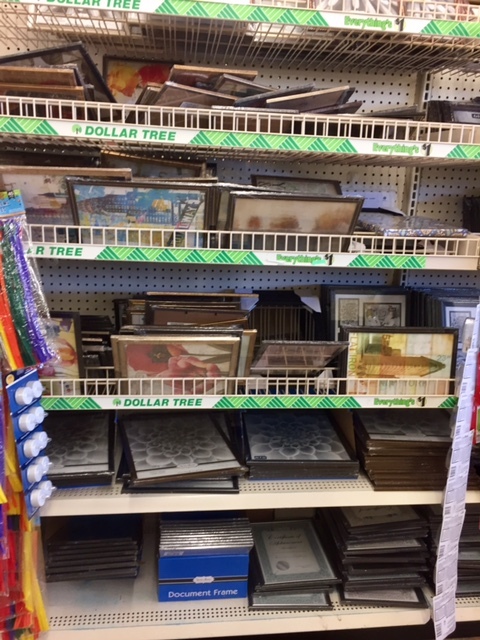 Anytime I need to shop for craft supplies, party supplies, holiday décor, or gifts, Dollar Tree is my first place to check out. 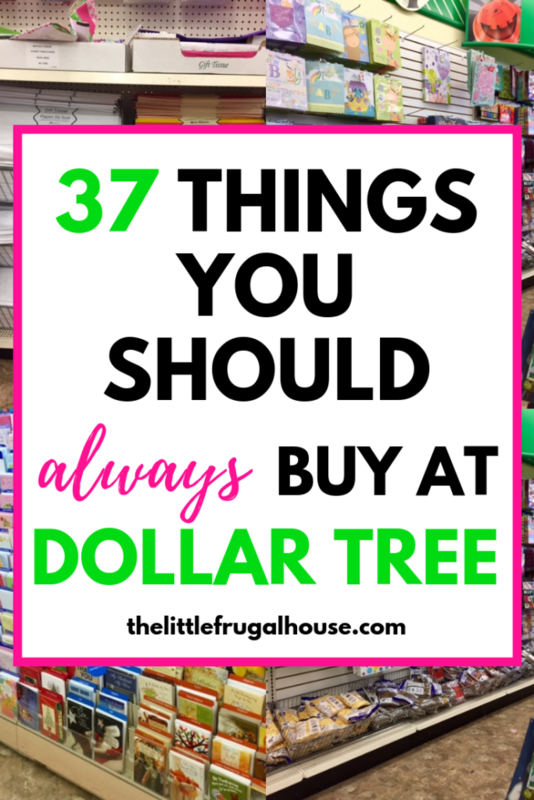 These are my favorite things to buy at Dollar Tree! 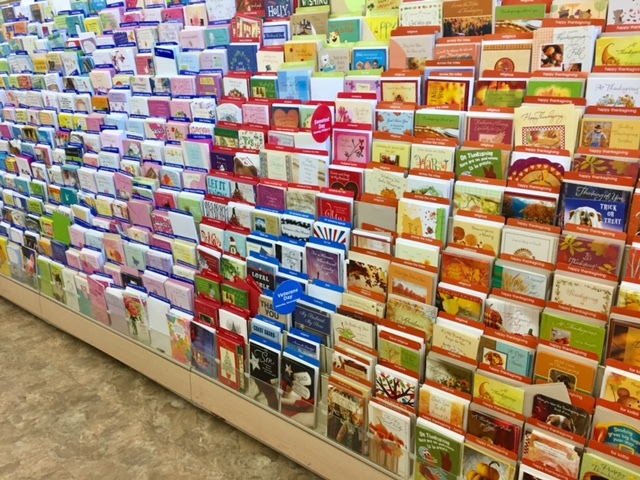 They have a section of cards 2 for $1 and some for $1. 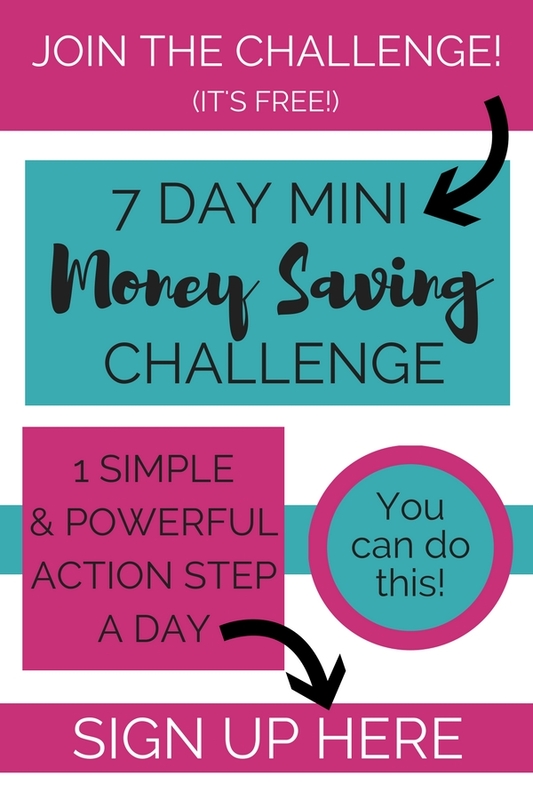 Much cheaper than the $5 cards at the grocery store that will get thrown away! They have bags of plain white, or assorted colors. Perfect for making tissue tassel banners! 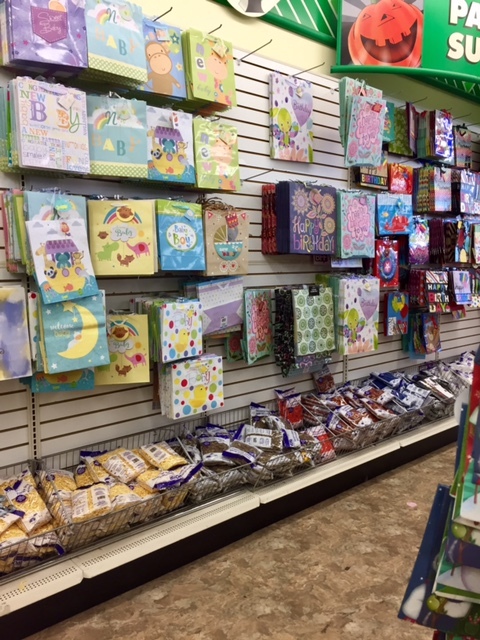 They have a huge selection of cute gift bags for any occasion, and multi packs of brown kraft paper bags! Why spend more than $1 on a plastic tablecloth that you are going to throw away? They have a lot of colors to choose from. 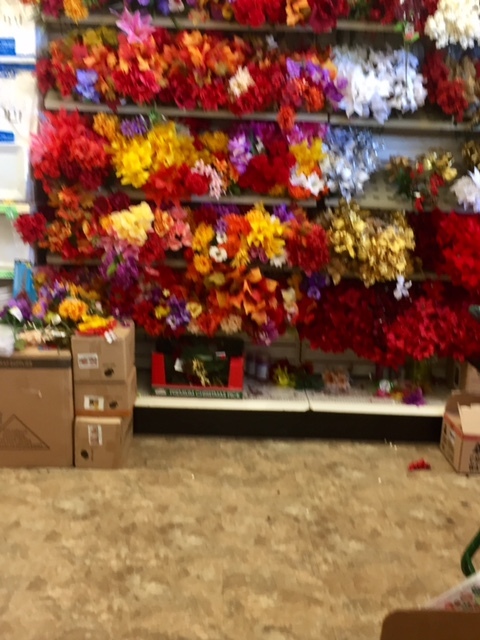 Dollar Tree organizes these by color, so it’s easy to find what matches your party theme. They also have a small selection of baby shower and birthday plates. The front of the stores are updated frequently with holiday decorations. I love browsing through this area! Great for gifts or craft projects. Packs of cute thank you notes for only $1! 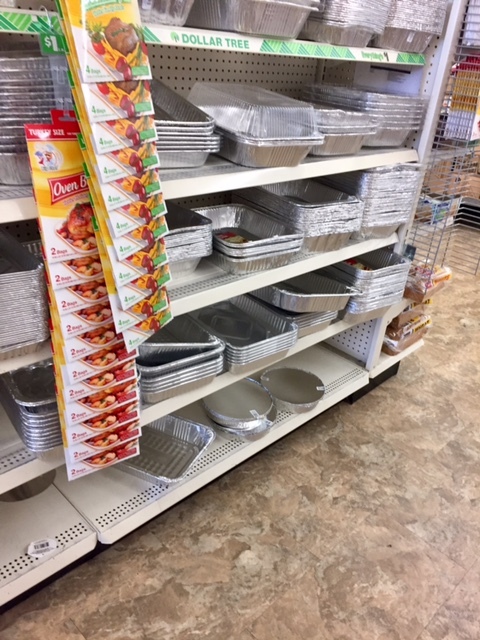 I wish our store had a bigger aisle of organization bins, but I can usually find what I need. These picture frames are usually cheap quality, but great in a pinch! I use these for craft show displays or spray paint the frame for parties or showers! Dollar Tree usually has a great assortment of holiday ribbon, and check on the candle aisle for plain colorful ribbon. Great for crafts! I love keeping this on hand for wrapping presents or if I need to ship something. These are the cheapest shipping envelopes I have found. 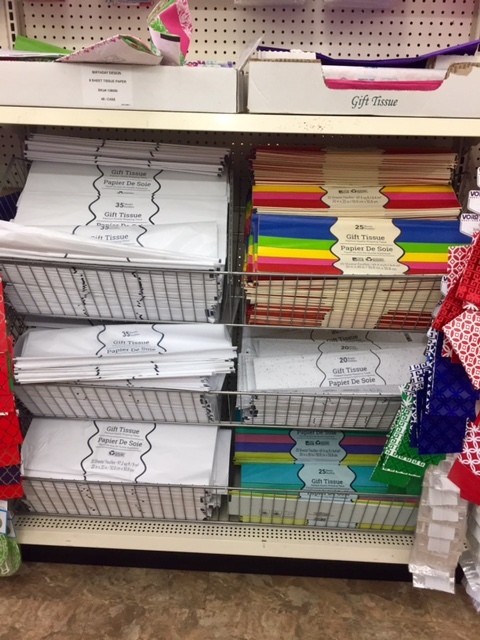 They have multi packs of 2 or 3 envelopes in different sizes. Get white poster board 2 for $1 for crafts, school, or yard sale signs. I love using these cheap paint brushes when I refinish furniture in a rustic way. That way I’m not worried about messing up a nice brush, and I can just throw them away if they get too bad. Great for little gift baskets and surprises for your husband! These may not be the most realistic looking flowers, but they work for most things I need. Grab a few each season to update your home décor! Inflated balloons are just $1 (way less than a party store!) and bags of balloons you can inflate are just $1! On the candle aisle, they have packs of 3 rolls of colorful baker’s twine for just $1. I love these for craft projects and gift wrapping. This is the place to go for stocking stuffers! You can fill a stocking full for cheap. 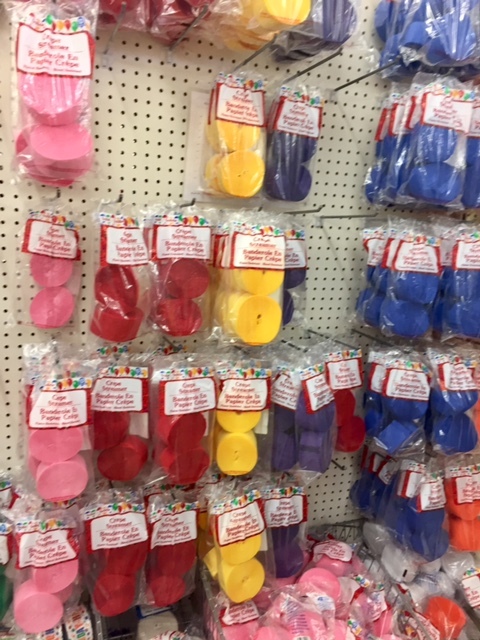 They have a small craft supplies section, usually on the candle aisle, but look a little further and be creative with what you can use! If it’s something simple like a spoon, strainer, measuring cups, or cutting board, why pay more than $1? At the checkout, they have the best bag clips in a pack of 6 for $1! These hold better than any I have found. Perfect for parties or carrying food to a get together. We have a lot of charity drives at work, which could be a budget buster, but Dollar Tree is a life saver! I can still contribute generously, and stay on budget. Grab items for Christmas shoeboxes, school supply drives, canned food drives, winter accessory needs, and women’s hygiene items. They have a great selection of school supplies! Get your basics for a first aid kit to keep at home, in your car, and in your purse. They have a lot of different puzzles and crossword search books. I have a few teacher friends that I have bought classroom decorations and supplies for. 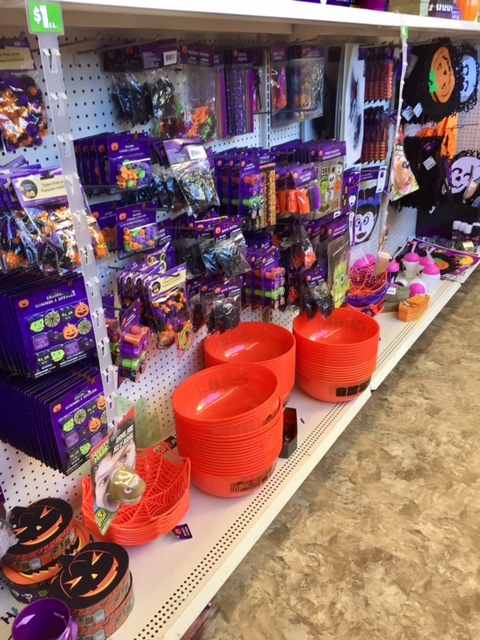 Dollar Tree has a great selection of stickers, reward items, and decorations. Perfect for stocking stuffers, charity drives, and little surprises for the kids. They have a lot of basic household items. 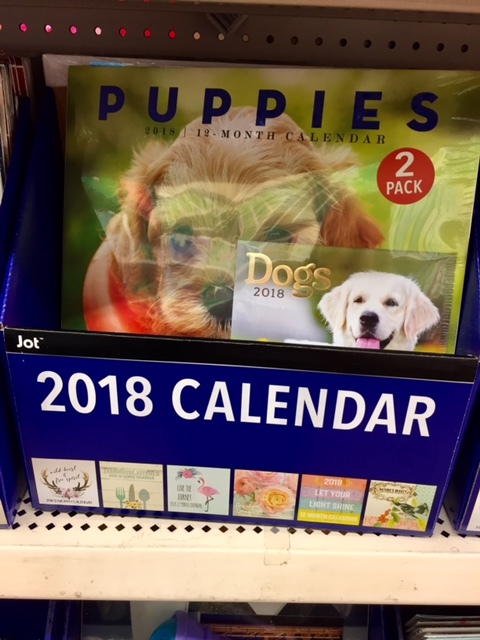 Dollar Tree usually has a great selection of cute calendars. Why spend more than a $1 on these? In the kitchen area, they have the plastic tumblers with straws. 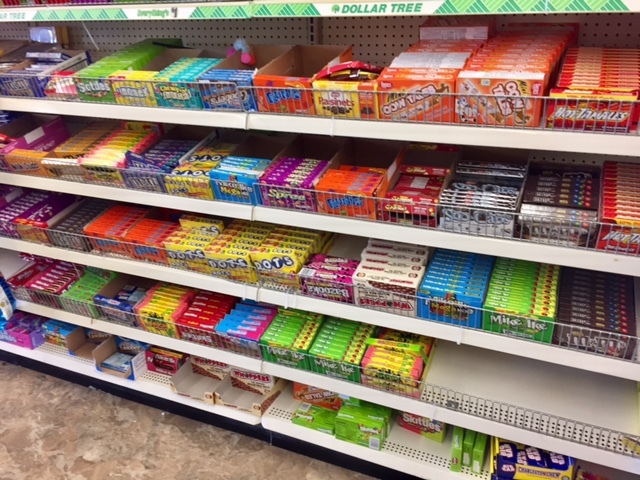 Grab some candy or gum, stick inside with a gift card, and you have a great little gift! If you have kids or just seem to break a lot of plates and glasses, just get the ones from Dollar Tree. Party supplies can get expensive quick! 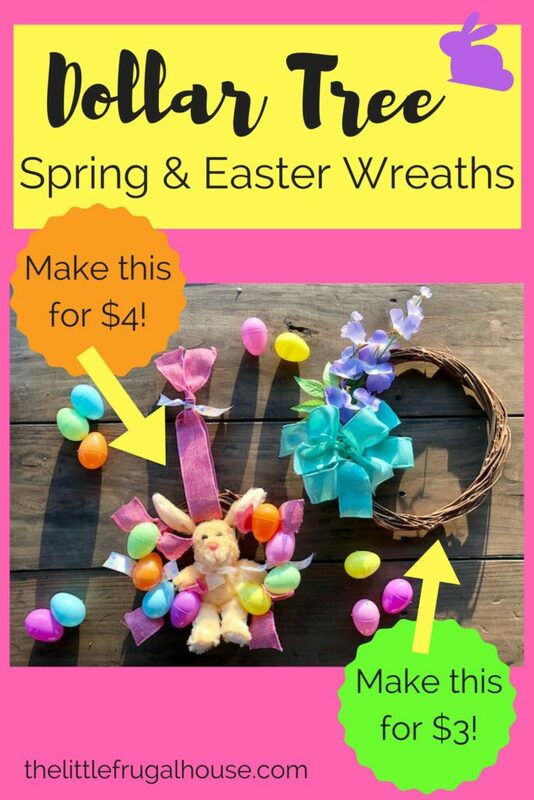 I think Hobby Lobby streamers are about $4, so I definitely get these for $1 when I need them. Having a yard sale? Grab your price stickers here! 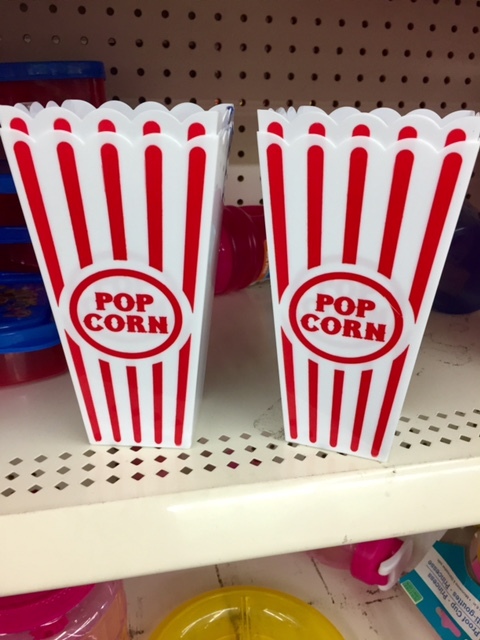 On the same aisle with the plates in my store, they have individual popcorn buckets. Perfect for a game or movie night at home! 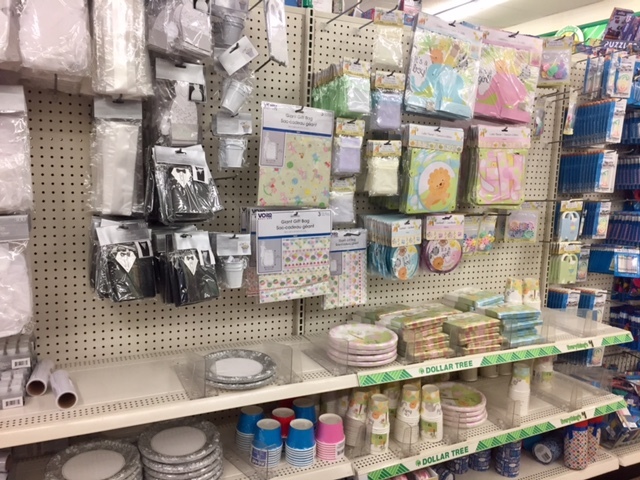 Check out Dollar Tree next time you need some basic household items, party supplies, gift items, holiday décor, or items for a charity drive! White tissue is actually cheaper at Walgreen’s around Christmas. School supplies are cheaper elsewhere in August and September; try Walgreen’s, Staples, Office Depot/Office Max.